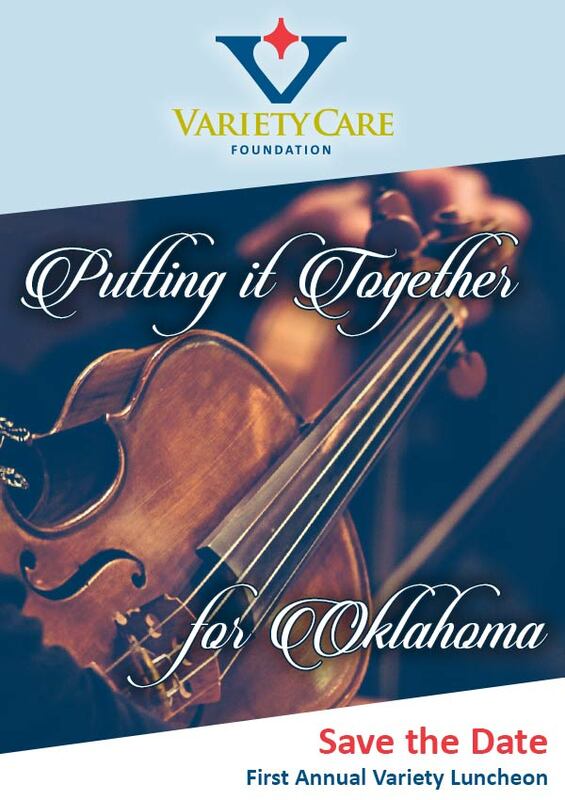 The Variety Care Foundation is pleased to announce the First Annual Variety Care Luncheon, themed Putting it Together for Oklahoma, taking place Thursday, May 16 from 11:30 a.m. until 1 p.m. at the Embassy Suites, 741 N. Phillips Ave. Proceeds will benefit the thousands served at Oklahoma’s largest community health center. 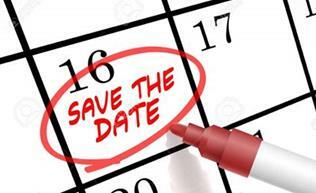 Stay tuned for more information regarding the luncheon! “I promise I’m the friendliest giant you’ll ever meet,” Dr. Kyle Stewart says. 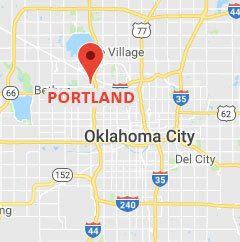 With a bright smile and lively yellow bowtie filled with white polka dots, the 6-foot-9-inch pediatrician kneels to greet his two-year-old patient. The little girl is hesitant to offer a hello, but she is soon captivated by Dr. Stewart’s charming persona. A nervous mom waits anxiously in the corner hoping the doctor delivers a great report on her growing toddler. Aware of the mom’s rising anxiety, Dr. Stewart takes time to guide her through important medical information. Before the visit is over, Dr. Stewart educates the family on Variety Care’s service model, explains the benefits of visiting a patient-centered medical home, and warmly directs the mom to schedule a dental appointment. This is what it means to visit a provider at Variety Care. 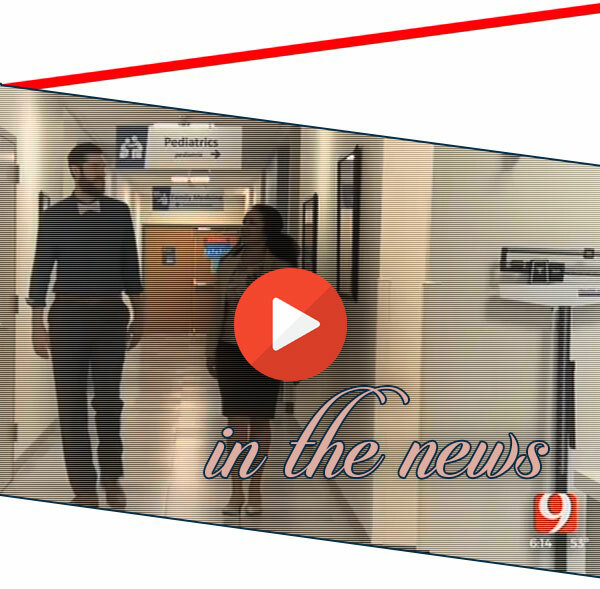 Dr. Stewart recently talked with News 9’s Jessie Mitchell and detailed how Variety Care’s Britton Health Center is changing lives and perceptions in the Britton Corridor. Click here to view the story. There are plenty of small ways to make a big impact at Variety Care. Transferring or filling your prescriptions at our in-house pharmacy is one way to help make more Variety Care services available to more people who need them. Don’t worry, there’s no need to change your doctor - just ask your medical providers to send your prescriptions to one of our pharmacies next time you are given a prescription. 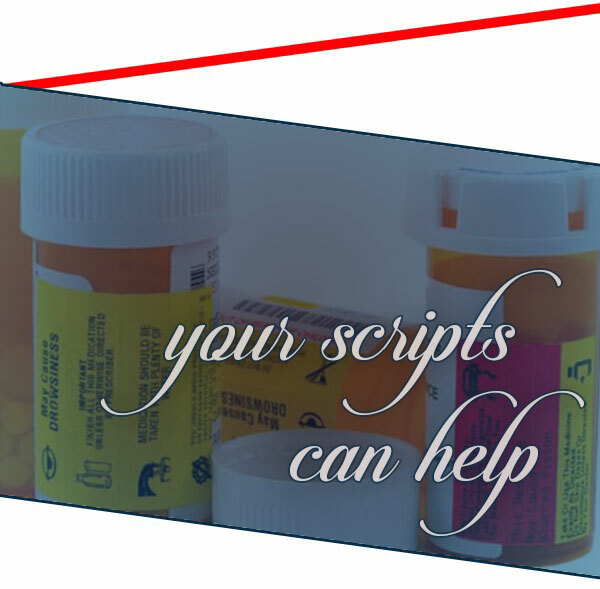 If you currently take prescription medication, transferring your script is quick and easy – just call the number listed below and ask to transfer in your prescription next time you need a refill. About 3/4 mile west of Broadway Extension on West Britton Rd. Just off I-240 and S. Western Ave.
At SW 44th and S. Walker Ave. Thanks to our multitude of programs, your medication might be less expensive for you at Variety Care. Even better, when you fill a prescription at Variety Care using your insurance, Variety Care is able to offer more services and benefits to uninsured and underinsured patients. 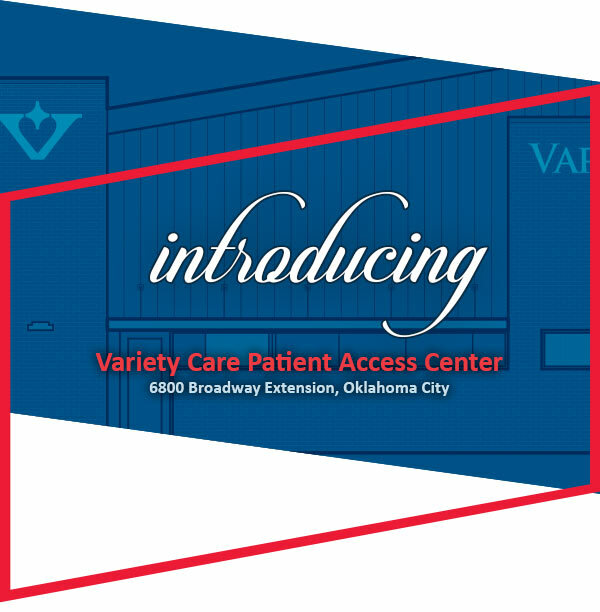 Variety Care continues our mission of expanding health for all through the completion of the Patient Access Center. The new location houses our Outreach department, call center, and Teen Clinic, all areas designed to provide education while also increasing capacity and access to Variety Care services. 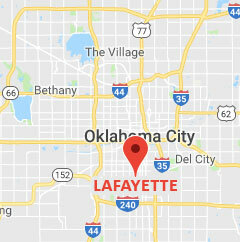 Construction concluded in late March while staff members were able to safely utilize the facility since late 2018. 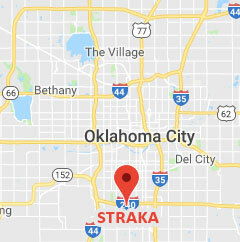 The Patient Access Center also serves as a visually-appealing ad as cars traveling north on the Broadway Extension have a full view of our organization’s logo and the beautifully constructed facility. Your financial help means healing on a very personal level for everyone touched by your generosity. Thank you for your support! Variety Care Foundation, established in 2009, is a 501(c)(3) nonprofit organization. 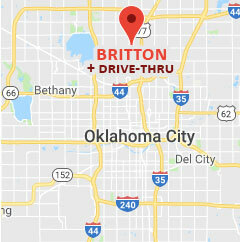 Our address is 3000 N. Grand Blvd, Oklahoma City, OK 73107. You are receiving this message because you are a valued supporter of Variety Care Foundation.